Meet the Victoria's Secret Angels' boyfriends and husbands | HELLO! 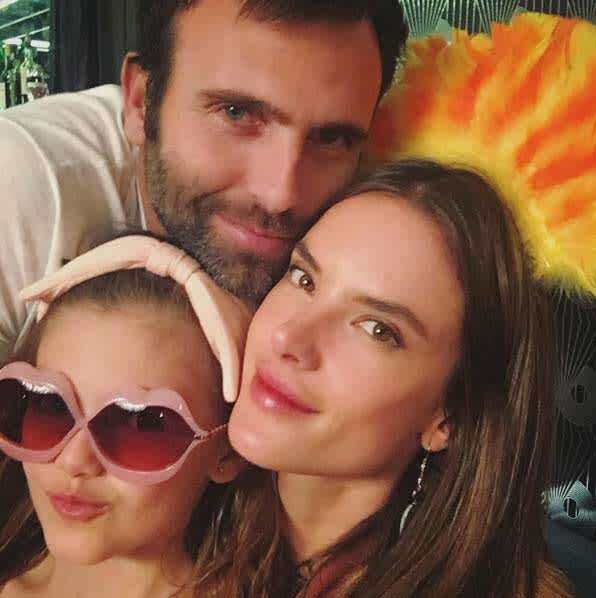 Victoria's Secret Angel Alessandra Ambrosio has been in a relationship with businessman Jamie Mazur since 2008. The couple share two children together; Anja Louise, seven, and Noah Phoenix, three. 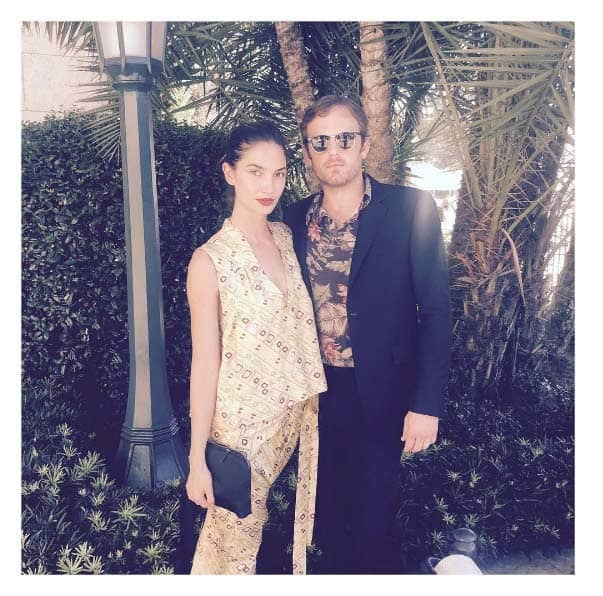 Lily Aldridge married Kings of Leon frontman Caleb Followill in 2011 after meeting him at the Bonnaroo music festival four years earlier. The couple welcomed their daughter Dixie Pearl Followill in 2012. Swedish model Elsa Hosk has been in a relationship with entrepreneur Tom Daly for over a year, and shared sweet photos from their romantic holiday on Instagram over the summer. This year's Fantasy Bra wearer Jasmine Tookes has been dating Snapchat employee Juan David Borrero for the last few months. She was previously in a relationship with fellow model Tobias Sorensen. 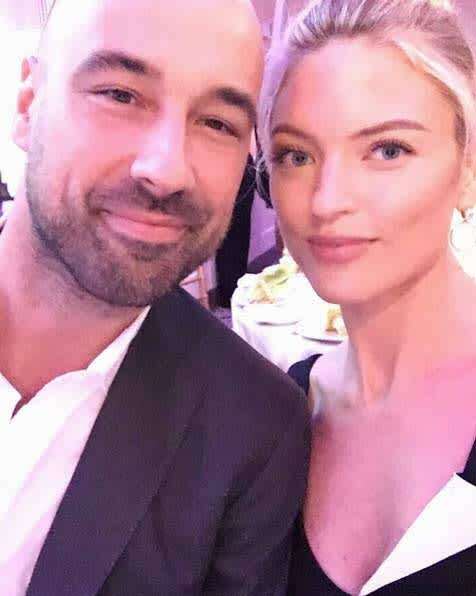 Martha Hunt has been dating photographer Jason McDonald since 2015 after he shot her campaigns for Free People. Taylor Hill has been dating actor and talent agent Michael Stephen Shank since 2015, and often shares photos of her handsome boyfriend with her 5.8 million Instagram followers. Another Victoria's Secret Angel to find love in 2015 is Sara Sampaio, who is loved-up with Ocean Group CEO and founder Oliver Ripley. Angel Lais Ribeiro first met basketball player Jared Homan in 2015. The couple appear truly smitten and Jared sat in the audience when Lais strutted her stuff in this year's Victoria's Secret Fashion Show. Like her fellow angel Lily Aldridge, Josephine Skriver has found love with a musician. 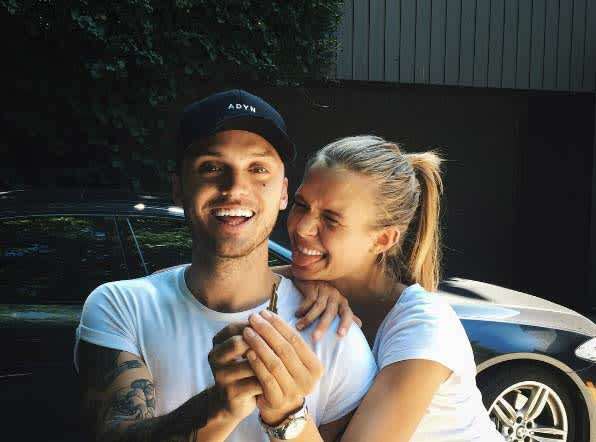 The model has been dating The Cab frontman Alexander Deleon since 2013. Romme Strijd was reportedly a teenager when she first started dating Laurens van Leeuwen. The 21-year-old often shares photos of her business consultant boyfriend on social media, including a post describing him as "the love of my life".